In this post, we look to provide some guidance and approaches that encourage leaders to focus on the SYSTEM of Innovation. As a review from past writings, to amplify success with Innovation, we advocate five key steps. STEP 1: A commitment from leadership to INNOVATE FOR GROWTH. STEP 2: TAKE THE LEAD, to drive value for the business across the enterprise to innovate. STEP 3: Develop and deploy an INNOVATION SYSTEM for growth. Start with an educate first mindset. STEP 4 ADD TECHNOLOGY as the amplifier of the cool skills that have been learned in step 3. Look for education methods with learning labs to practice the new skills that have been taught. STEP 5: Cascade the methods and approach to your suppliers and customers to CREATE GLOBAL INNOVATION SUPPLY CHAINS. Most everyone understands how a manufacturing system works. In the manufacturing system, process are piloted, developed and continuously improved. The leaders, supervisors, and line workers receive continuous education and become relentless and focused on optimization of the manufacturing process. From this system approach, over time, a strong and repeatable process emerges that delivers reliable results at the expected quality and cost. This same SYSTEM thinking applies to Innovation across the company that you work in. 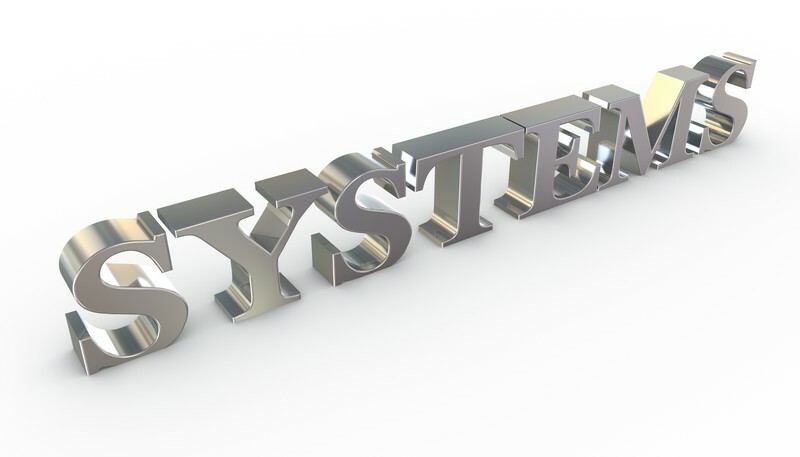 Both Dr. W. Edwards Deming and Peter Senge proposed the systems approach. Deming’s focus was manufacturing and quality. Deming gave the statistics that 94% of the problems are caused by the SYSTEM, and 6% by the worker. In a similar manner, Senge applied SYSTEMS thinking to organizational leadership and development. The SYSTEMS based mindset for innovation always begins with educating the team first. Can YOUR team count on YOU for building an environment that provides the opportunity to grow, fail fast, and do great things that matter to the organization and themselves? The training starts with the team, and SYSTEMS thinking should be the focal point. In this approach, The Innovation system education helps to get a balanced brain mindset into your teams. What is meant by a balanced brain mindset? With the balanced brain approach, the Left Brain logical types (typically the traditional engineer or code developer) learn tools and methods to be more right brain creative. The right brain creative types (typically the traditional marketer or initial concept designer) learn tools and methods to be more logical and systematic in their thinking. The intent is not to have each team member unlearn what they already know, but rather rediscover and build up skills that are not their traditional core competency. This helps the diversity in thinking of the team, and amplifies the out of box and intentionally disruptive concepts the traditional team creates. This method helps teams develop a common mindset to innovation. This mindset reduces fear and creates ideas fast. Each product, process, or service concept then runs through innovation systems that rapidly assesses the viability of the concept, develops cheap and simple experiments to rapidly solve the problems with the concept, allowing the team to FAIL FORWARD QUICKLY. The team in unison moves the concept to either the next step in your development cycle or makes a quick and smart kill decision. The team can deep freeze the concept for a later time, or put the concept out to pasture for good. From this point, with a smart kill decision made, the team can move on to something else in the Innovation pipeline that grows revenue. In summary, EDUCATE FIRST to establish a common language and approach to innovation. If you are in development, marketing, supply chain, finance, or legal look to FOCUS on THE SYSTEM. Teams traditionally considered as cost centers can and should intentionally disrupt themselves and flip to become profit centers. Developers can come up with cool things to sell. Sales can entice customers to buy. Operations can innovate and make a process more efficient. Supply chain and legal can innovate and close a deal faster. The leaders then provide sustainable and continuous value for your company. Go deep with these methods and watch what happens!